When the sweltering Melbourne summer proved too much for one customer in a warehouse work environment they called Active Air. As is often the case, the warehouse had very high ceilings and no permanent air conditioning. So when summer hit the heat was unbearable. We installed a number of the 4.5kW Portable Air Conditioners throughout the warehouse for spot cooling. This meant that staff could stand in front of them to cool down, or have them positioned at their work station for continual relief. 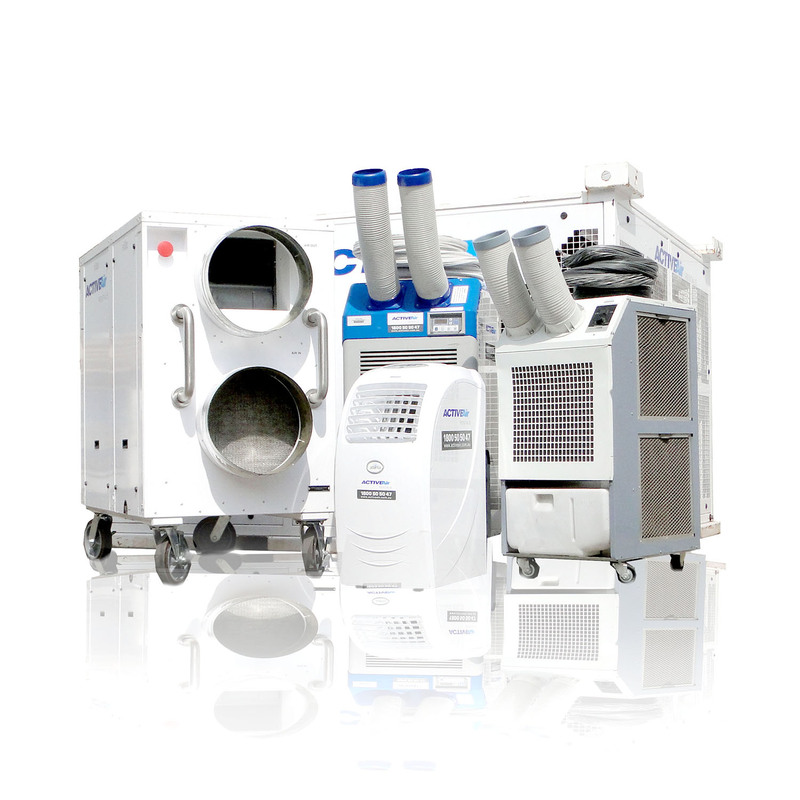 The 4.5kW Portable Air Conditioner is compact, light, highly effective, quiet and easy to install. It’s also low maintenance as it can easily be equipped with a float controlled condensate pump and, through a tiny 10mm plastic tube, pump the water outside or to the nearest drain. The pump is very powerful and the draining point can be located a long distance from the pump if necessary.